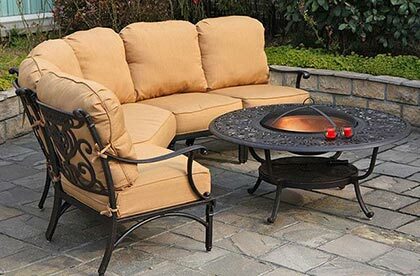 Patio Place provides Southern California customers with the finest fire tables, fire pits, barbeques, gas logs, fireside accessories, and more. Fire pits make a perfect finishing touch to your outdoor patio decor while also providing the warmth to comfort you and your guests year-round. 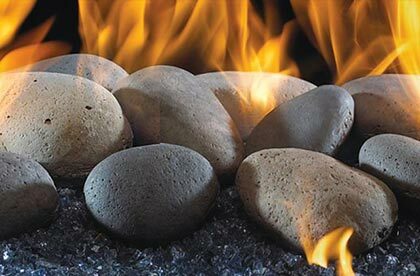 We are your one-stop shop for all of your outdoor fireside needs, and we offer many styles and sizes at competitive prices. 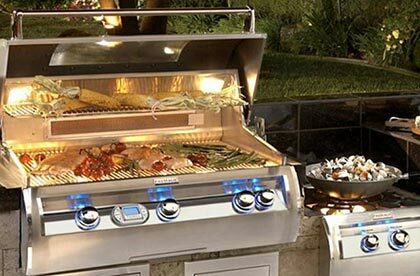 When it comes to barbecues and fire pits, we offer our favorite styles from Fire Magic, Real Fyre, R.H. Peterson, Sunset West, Hanamint, Telescope, and more to fit any built-in or stand alone setting. 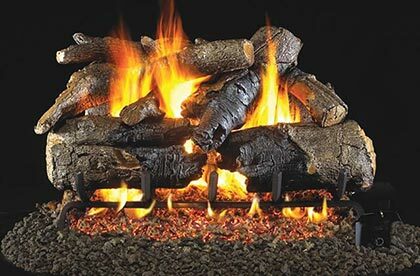 Visit our conveniently located Costa Mesa, CA showroom to see the latest in our full fireside selection.